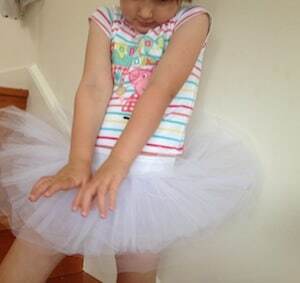 A miniature version of my tutu for my little ballerina. This tutu doesn’t have the same precise lines as the larger one, I made it with layers of stiff tulle and bridal tulle. This makes it a little softer and less scratchy on little legs. This entry was posted in Blog, bridal original, Dance, flowergirl, Kids. Bookmark the permalink.